Right after the settlement with the two ICOs, the SEC went ahead and issued another statement from its Division of Corporation Finance, Division of Investment Management, and Division of Trading and Markets. The Commission’s Divisions of Corporation Finance, Investment Management, and Trading and Markets (the “Divisions”) encourage technological innovations that benefit investors and our capital markets, and we have been consulting with market participants regarding issues presented by new technologies. We wish to emphasize, however, that market participants must still adhere to our well-established and well-functioning federal securities law framework when dealing with technological innovations, regardless of whether the securities are issued in certificated form or using new technologies, such as blockchain. The SEC had earlier on issued guidelines on ICOs back in late August. The ICO guidelines on the Commission’s website clearly states that based on specific facts, some ICOs fall under securities offerings and need to be registered accordingly. The Commission also advises would-be-investors of such opportunities, to always carry out their due diligence. Such in depth analysis of the opportunity at hand allows the investor to find out if the ICO being presented, falls under the category of a Securities Offering. The SEC also has warned about fraud as can be seen in the following statement. While some ICOs may be attempts at honest investment opportunities, many may be frauds, separating you from your hard-earned money with promises of guaranteed returns and future fortunes. They may also present substantial risks for loss or manipulation, including through hacking, with little recourse for victims after-the-fact. Summing it up, the SEC clearly stated that existing laws do cover Initial Coin Offerings. As earlier stated, some of these laws date back to 1934. 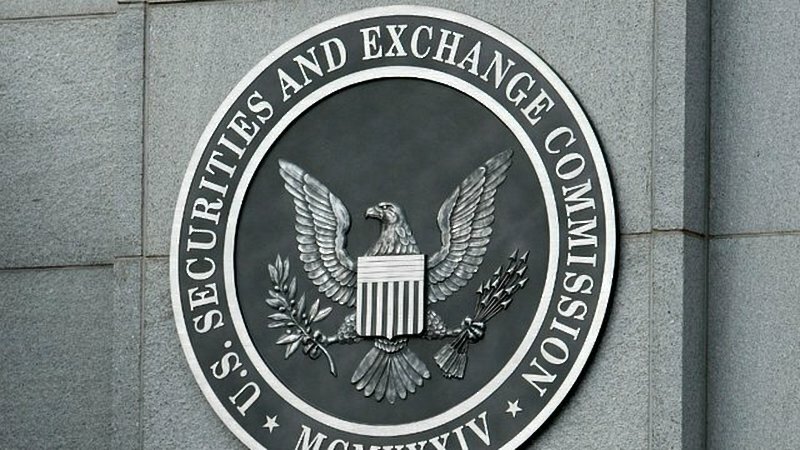 What are your thoughts on the SEC finally providing clarity on ICOs? Please let us know in the comment section below.